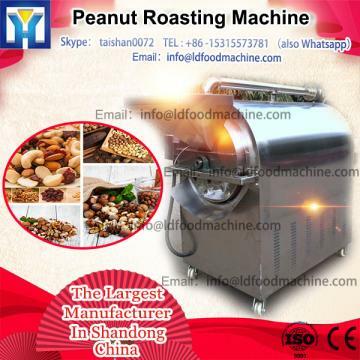 The peanut grinding machine is fine fluid materials processing machinery. It combines a homogenizer, a variety of performance ball mill, three-roll machine, shearing machines, blenders and other machinery, with superior ultrafine grinding, dispersing and emulsifying, homogenizing, mixing and other effects. After the material through processing, particle size of 2 to 50 microns, more than 90% homogeneity, is the ideal equipment for processing of ultrafine particles. 4. Clean the equipment completely after each operation.